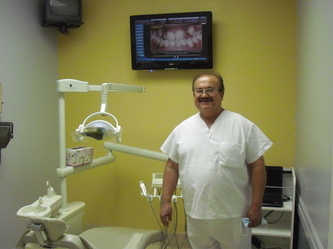 Doctor Omid has been a dentist for over 30 years. He has been practicing his love for dentistry in Southern California for almost his entire career. Dr.Omid previously had a clinic in Beverly Hills, California. 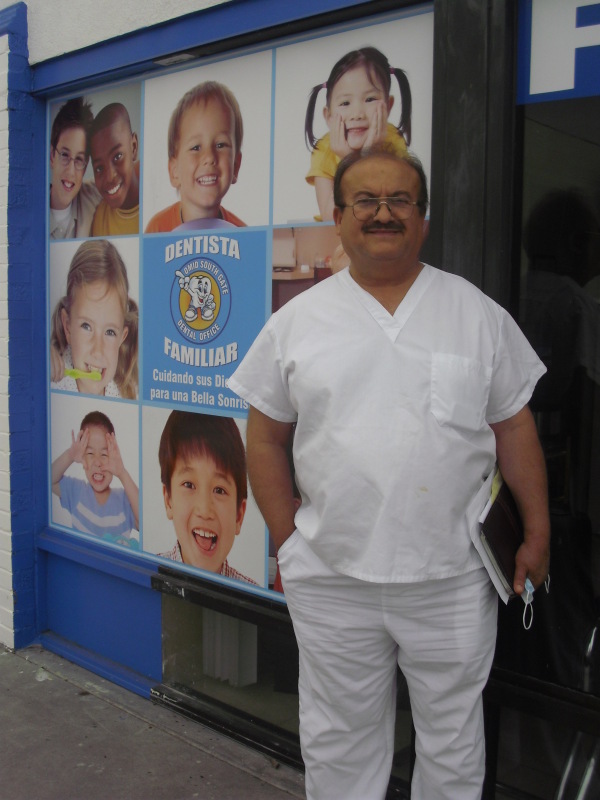 He decided to come to South Gate in the late 90's and has since fallen in love with the South Gate community. 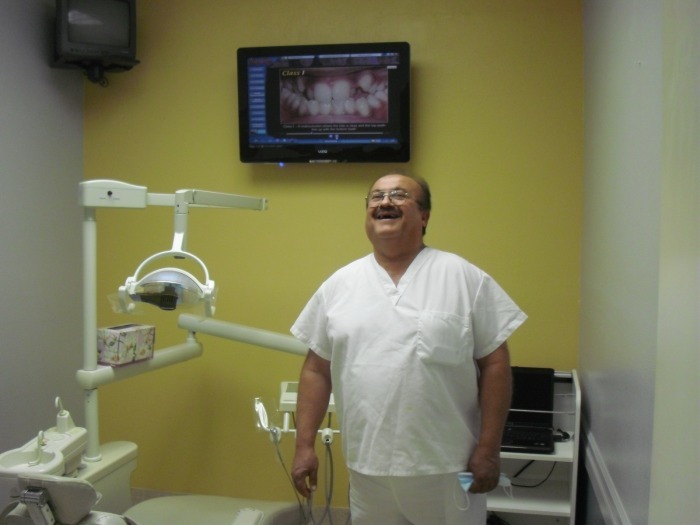 He feels fortunate to be able to practice dentistry in South Gate, Lynwood and nearby areas. 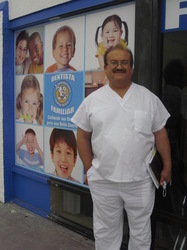 Please stop by the office and meet Dr.Omid. He would love to meet you!